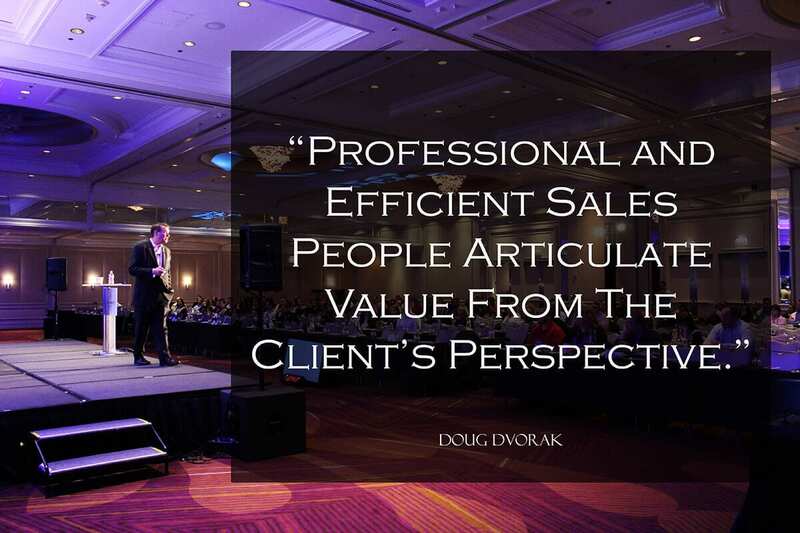 Apart from Doug Dvorak’s motivational speaker role, he is also the CEO of The Sales Coaching Institute. And for more than 25 years, The Sales Coaching Institute has been leaders in sales and sales management training. 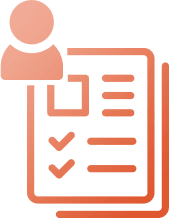 The Sales Coaching Institute offers customized, creative, and non-traditional sales training systems that are “one size fits one”. Our sales training programs teach something that all of the greatest salesmen practice throughout their careers, being treated with kindness. Buyers can sense greed and know when you are just trying to make a sale, rather than actually help them improve their current situation. 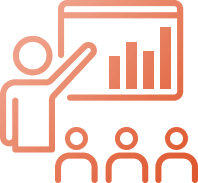 Helping professionals understand what sales skills are natural to them and which are more of an obstacle is a crucial part of our sales training methods that improve sales. Our online sales training classes have been utilized by sales professionals and sales teams from all over the globe to instill fundamental sales skills that are crucial to success in an ever changing, competitive sales environment. 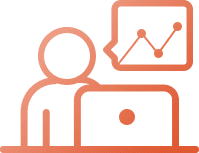 Whether you’re a novice sales representative learning the ropes, veteran sales professional trying to sharpen your skills, or a sales manager looking to inspire your sales force, our online sales training services will help you exceed training goals and improve sales performance. Business Acumen is a term used to describe “the keenness and quickness in understanding and dealing with a business situation in a manner that is likely to lead to a positive outcome”. 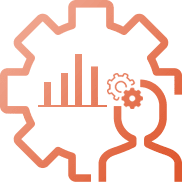 Now wouldn’t it be great if you, as a sales professional, were to be described as having a deep level of business acumen? The training comprises of 3 areas namely: Commercial acumen, Financial acumen, and Strategic acumen. Sounds rather boring right? It’s not when you’re learning these concepts while playing a highly competitive, interactive and realistic business acumen simulation designed for sales professionals.